Energizer-Duracell-Rayovac Batteries – Compare Prices and Performance before you Buy. According to several independent tests, Rayovac lasts as long as the Energizer, Duracell, and other leading battery manufacturers. The Rayovac UltraPro alkaline line actually is the #1 selling industrial battery among top industrial distributors. Available in convenient, reclosable contractor packs, Rayovac batteries are perfect for bulk, industrial applications. 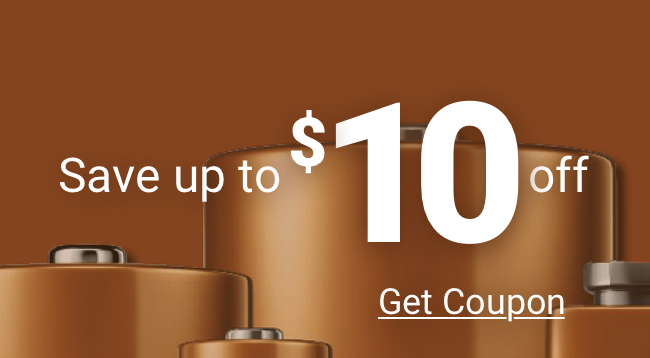 Also, when comparing Energizer, Duracell, and Rayovac , you’ll find prices are consistently lower with Rayovac, giving you more power for your money. Medic Batteries will mention that there is one main difference in respect to Energizer, Duracell, Rayovac battery 9 volt sizes. A Rayovac 9 volt is slightly taller than the Duracell 9 volt battery, the Rayovac 9 volt is more comparable in size to the Energizer 9 volt batteries. The image below shows dimensions for Energizer, Duracell, Rayovac 9 Volt batteries. When evaluating Energizer, Duracell, Rayovac batteries, consider the Rayovac brand. Researched, tested and proven to deliver excellent power for the most demanding devices, Rayovac batteries will not disappoint. Outstanding performance and reliability combined with a great price makes Rayovac batteries a great buy and 100% guaranteed.